In 2018, competitive pricing, quality customer service, and on- and off-line marketing are no longer sufficient but necessary for survival in the aesthetic medicine market of Korea. In this highly competitive environment, where should private practices find their competitive edge? One very important strategy is to find the correct implementation of pre-treatment conceptualization and designing strategies. In this article, Dr. Cho Yoongyung discusses her Concept Design method for simplifying the conceptualization and streamlining the designing for natural aesthetic outcomes. 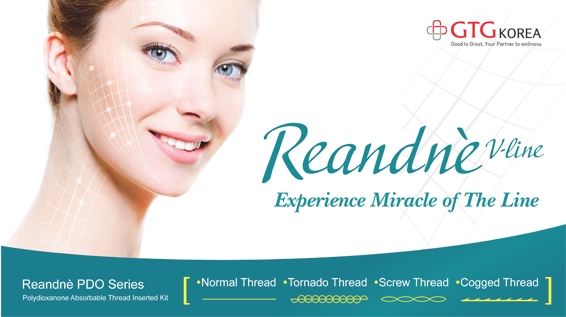 The aesthetic medicine market in Korea continues to grow with medical innovations and increasing interest and demand from the public. It is truly one of the hottest markets and that means there is also fierce competition. This is not good news for those in the supply end of the market but it is something they just have to accept. Many suppliers are vying to take their piece of the pie unless the number of consumers, or patients, drastically increases. At this point, it is very important to maintain previous customers and draw in new customers. Most dermatology and plastic surgery private practices contract their marketing efforts out and do not run their marketing campaigns themselves. Then, what should we, as doctors and consultants, focus on? Image 1. 3DC design standard. Image 2. 3DC design standard. In the end, highly skilled doctors, who can bring the results that patients want, become winners in this competitive market. Patients with natural-looking aesthetic improvements are very effective marketing campaigns through word of mouth. Virtually everyone, including even the smallest practices, uses paid keyword and search engine marketing. However, word of mouth is one of the most effective marketing channels. It is crucial for the doctors to have expertise as well as excellent basic surgical skills. We, among doctors, refer to this as having “good hands,” and there are many doctors who have “good hands” in Korea. 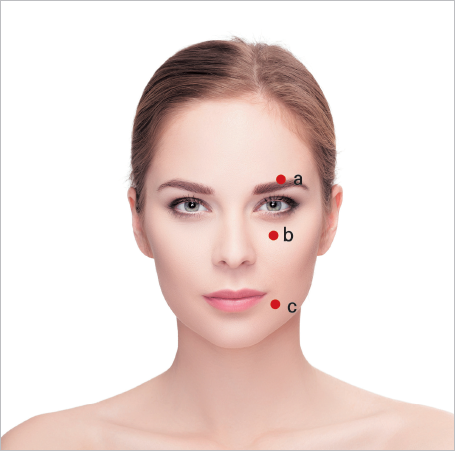 Designing is very important in procedures like dermal filler injection. I often use this analogy with my patients during consultation. When you are getting a haircut, even if your objective was to cut just 1 cm of hair, the final result is very different based on which hair dresser cut your hair and how they did the final retouch. Even a simple haircut can change your overall countenance. Therefore, it goes without saying that aesthetic clinicians who can sculpt real changes in the face and body need to extensively research the best designs. One may simply think the forehead should have more convexity, the nose bridge should be higher, and lips should be thicker. However, even if the treatment goals are exactly the same and the same techniques are used, the result is natural-looking in some patients and awkward and unnatural in others. Then what should we really focus on to have competitive surgical skills? Where should clinicians who are just entering the aesthetic field start to improve their skills of creating an attractive face? I decided to write this article in the hope I can provide even a partial answer to this question. I recommend the following easily applicable formula.